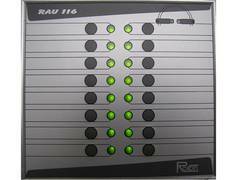 RAU 1xx is designed for substations and big industrial facilities of the power network system. 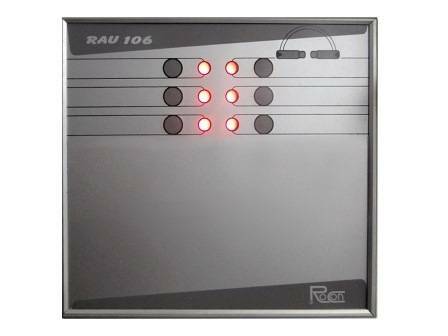 RAU 1xx processes data received from external digital signals such as: relay protection operation, trip signals, interlocking, the condition of the substation’s battery etc. and indicates faults by means of its LEDs and binary outputs. 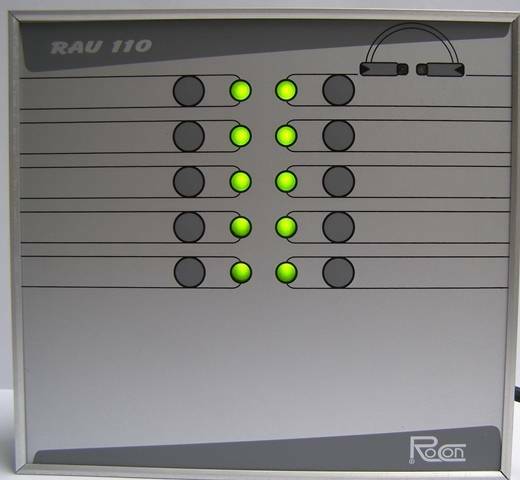 The binary outputs could be connected to the station annunciation system - to activate the emergency bell or the horn for example. The signalization could be proceeded in the following sequence – flashing LED, activation of a binary output, acknowledgement, steady light (or goes dark), and binary output deactivation. 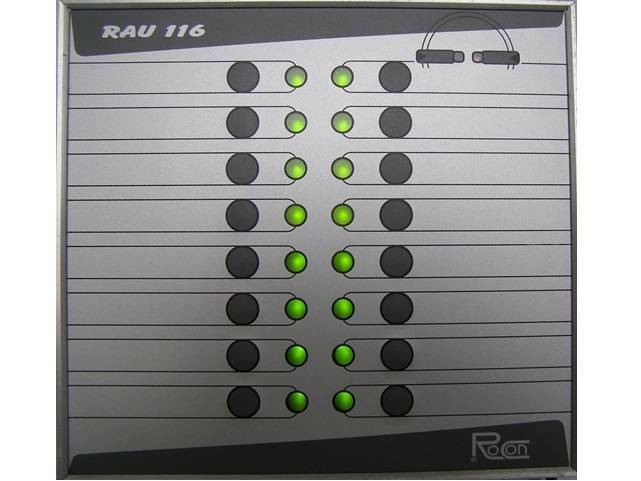 Digital device based on completely isolated modules - power supply, binary inputs, binary outputs, communication interfaces etc.